Members of the media wishing to contact Congressman McGovern's press staff should email McGovernPress@mail.house.gov. 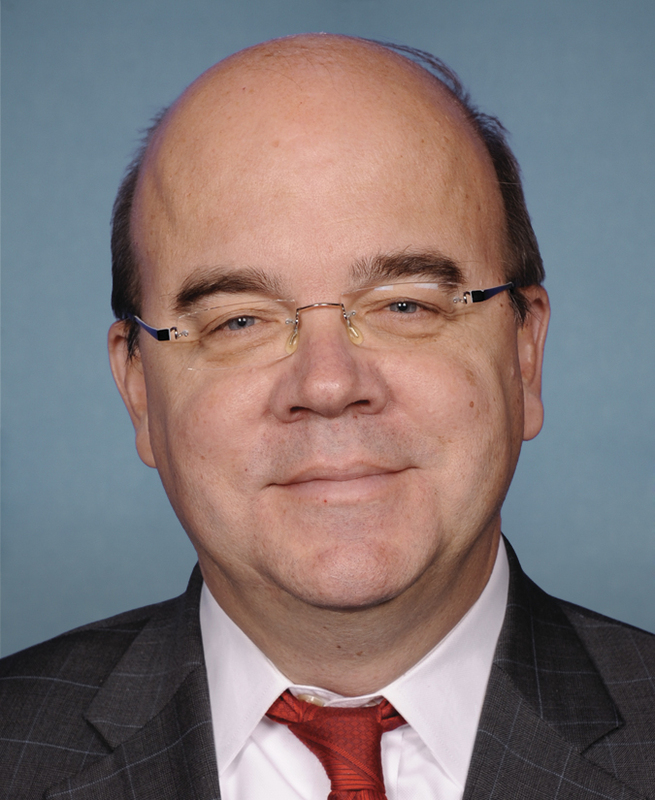 To download Congressman McGovern's Official Portrait, click here. To download Congressman McGovern's Official Bio, click here.